At the 2018 Maryland State Education Association (MSEA) Convention in October, the MSEA Board of Directors unanimously voted to move an NBI on behalf of the Board, endorsing the Black Lives Matter at School Week of Action that will be taking place this school year from February 4-9th. 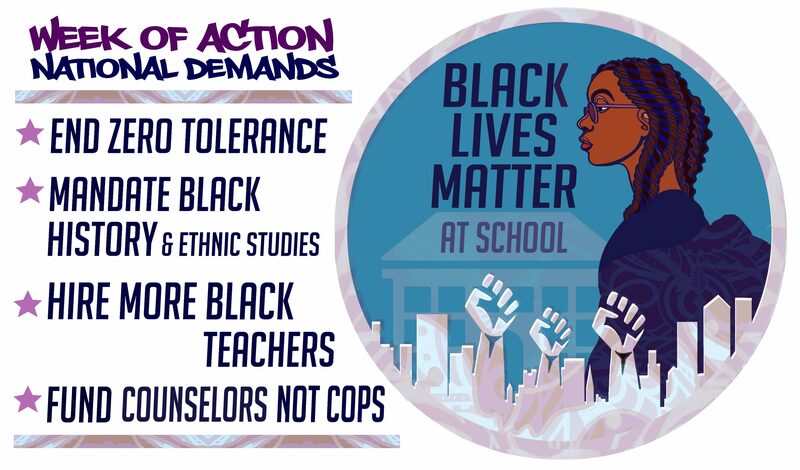 The National Education Association (NEA) has already voted to support the Black Lives Matter at School week of action, but there is great value in local unions endorsing the action to make it a powerful force in classrooms around the country. If you are a union educator, please consider putting forward a similar resolution in your union as soon as possible.